Leading couturier Paul Hunt will launch his first casual and lifestyle range at this year’s 10th anniversary Mercedes-Benz Fashion Festival Brisbane at the John Reid Pavilion, Brisbane Showgrounds, from August 23-28. Paul, 44, who splits his time between Brisbane and Paris, is renowned for his exquisite bridal gowns, finished by hand and created using the finest materials, intricate embroidery and embellishments. His breathtaking, luxurious Parisian-esque evening wear also makes him one of Brisbane’s, if not Australia’s, most prestigious, talented and in-demand couturiers. Now, after one-year festival break, Paul’s fresh back from Paris to showcase his bold, new direction in a triumphant return at this year’s milestone Mercedes-Benz Fashion Festival Brisbane. 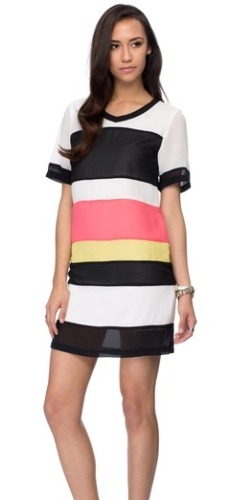 “It’s really exciting to be back to showcase this new casual and lifestyle collection,” Paul says. “It’s a more accessible component – there are casual sets of clothing together, yet it’s still limited-edition. And there are no dresses at this stage, so it’s a complete turnaround from what I’ve done in the past – a complete new approach. “It’s a different price point, but it was also created to give people a bit more of the Paul Hunt brand rather than just me being associated with bridal and special occasion and evening wear. Armed with “fresh eyes, a fresh mind and a fresh heart” after his Parisienne jaunt with his partner, who’s based there, Paul says he’s got a brand new lust for life – and fashion. “I’m also really currently loving looking at how outfits and gowns from fabrics that are ordinary can be used in different ways!” he enthuses. “And then the evening gowns I’m doing are a little more refined. Oh and there is lots of lovely fabrics from Paris and London! An avid fashion designer since he was 16, Paul initially thought he’d become a costume designer. Now, after turning professional for more than 20 years, he’s still as passionate as ever about his craft and absolutely adores designing his bridal and couture ranges. “My passion changes from time-to-time. Like all things in life, it depends on what’s happening around you. 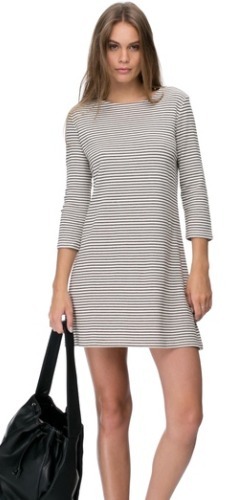 Sometimes it’s a dress style that gets me motivated, but more often or not it’s the fabric. I’m a textiles man. I love a great fabric – whether it’s a beautiful silk or lace or a stunning print,” he says. “Being in Paris has given me a rest! After 10 years in a shop-front business, working almost seven days a week for a large part, it was nice to take a breath and take a look around; to look at the world with freshness. It was great! I approach fashion with a calmer feel. 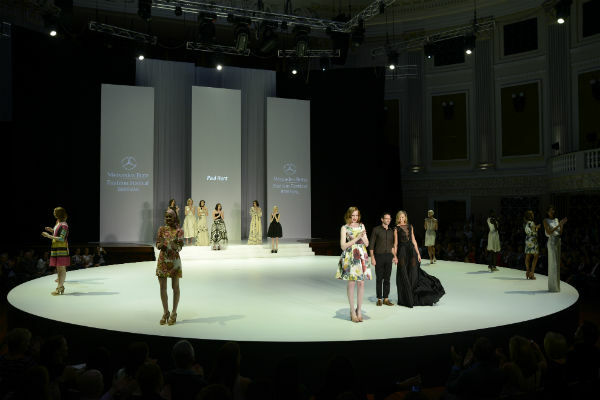 This year’s 10th anniversary Mercedes-Benz Fashion Festival Brisbane will showcase the best spring/summer collections by big names such as Nicola Finetti, Jayson Brunsdon, Alex Perry, sass & bide and Easton Pearson. In addition, cult celebrity favourite Aje will make its Queensland catwalk debut in the Myer Spring/Summer 16 Fashion Show also starring The Face of Myer Jennifer Hawkins in her festival debut. Paul, who’s long been an avid supporter of the festival, makes his long-awaited return alongside some of these biggest names in Queensland and Australian fashion in the Group Show 2, says Mercedes-Benz Fashion Festival director Lindsay Bennett. “Paul Hunt has been a fabulous addition to the Mercedes-Benz Fashion Festival, participating every year bar one. He’s made a name for himself as a Brisbane fashion favourite, with his couture and ready-to-wear collections always creating an amazing show,” Lindsay says. For full details and tickets, visit www.mbff.com.au. With festival season fast approaching, it’s time to plan those stylish outfits for the street-style photographers. 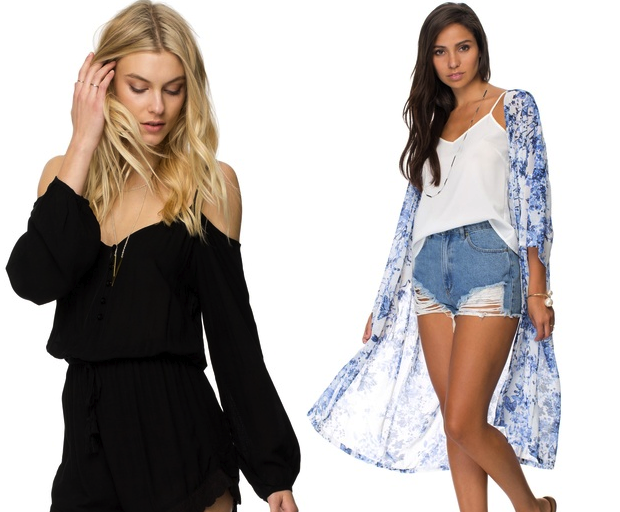 This season we’re loving denim shorts, ankle boots and flowy garments that are super light and easy to throw on. Need a little inspiration? SHESAID has teamed up with THE ICONIC to bring you some seriously lust-worthy outfits for the big day out. 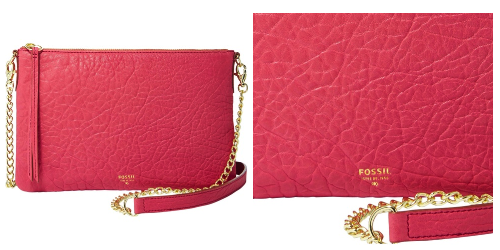 All set for a winter weekend getaway with nothing to pack in your overnight bag? 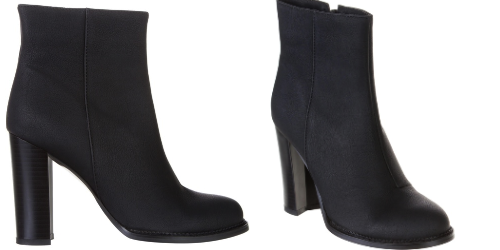 We have teamed up with THE ICONIC to bring you some of the hottest winter clothes, shoes and accessories which are perfect for a weekend away. Purchases over $50 are express shipped, so they’ll be on your doorstep just in time for the weekend! We’re embracing the drop in temperature this week, since it gives us all a great excuse to layer-up and keep warm. Faux fur is a great way to keep the cold away, especially if you’re heading out for dinner and drinks during the evening. If you feel like you’re missing out, not to worry! We have teamed up with THE ICONIC to bring you some seriously cool faux fur threads for winter. Since we’re already into the month of April, the weather is dropping and it gives us an excuse to reach for the humble sweater. Rather than wearing it with the same old jeans and sneakers combination, why not use our outfits below as inspiration for some cosy new looks. 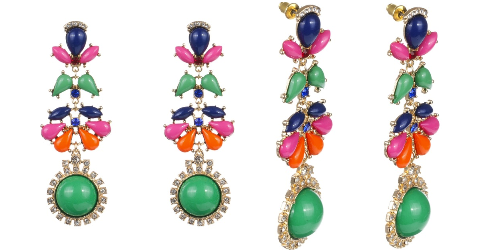 Happy shopping from SHESAID and our friends over at THE ICONIC! Like your beauty au naturel? There’s no mistaking the dangers everyday chemicals pose to us in everything from our food to top-shelf beauty products. I’m loving these fabulous, new “green” luxury and anti-aging face, hair and body products which both promise and deliver much, without all the nasties. What’s more, we can all do with some extra TLC in autumn/winter! 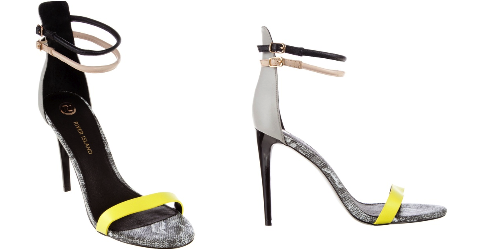 Shop to it, beauties. 1. 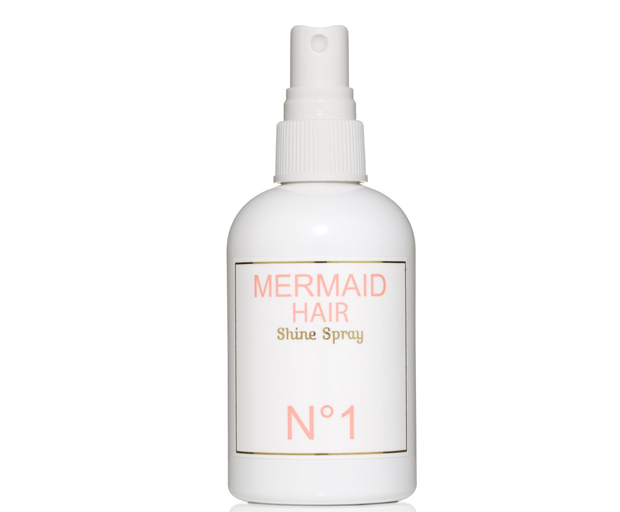 Mermaid Perfume Hair Shine Spray, $38: Ever wanted to make like Ariel, the iconic heroine from The Little Mermaid? 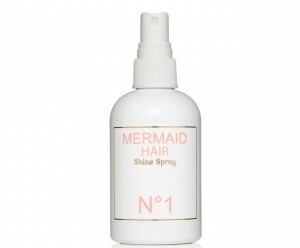 Here’s your chance: Mermaid Perfume is said to be the new “it” global product. This beauty consists of heavenly orange blossom flowers and coconut oil. What’s more, it enhances hair shine, softness, elasticity, lustre and tames flyaways. Mysterious, romantic and ethereal, its stunning scent will transport you to sunnier climbs on a paradise island… Sigh. 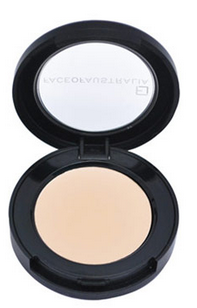 This is guilt-free beauty too, not tested on animals. 2. Waterlily Vitamin A Enriched Treatment Crème, $59, via: This is a super delicious smelling vitamin-intensive facial crème enriched with vibrant carrot and precious cold pressed oils. 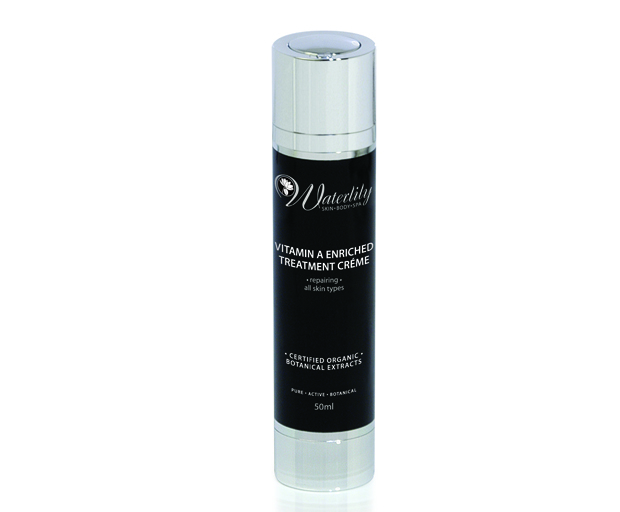 What’s more, there’s casings of anti-ageing vitamins for this ultimate repair treatment targeting the signs of ageing. This authentic Australian spa collection uses only the purest of natural botanical ingredients. Rich in aromatic essential oils, organic French clays, cold pressed plant oils, anti-ageing vitamins, healing herbs and lashings of exotic fruit, floral and marine extracts, this beauty brand is a feast for the senses. 3. Obagi ELASTIderm Eye Gel, $99.95: Try to turn back the clock with this cooling gel, which is perfect for normal to oily skin – especially if you live in a tropical or humid climate, as I do. 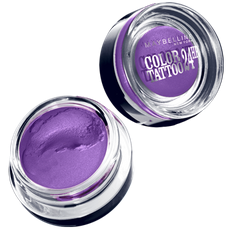 Its all-natural ingredients, such as antioxidants and blueberry extract, are said to tighten and smooth the delicate eye area. Obagi products are designed to minimise the appearance of premature skin ageing, skin damage, hyperpigmentation, acne marks, and sun damage. 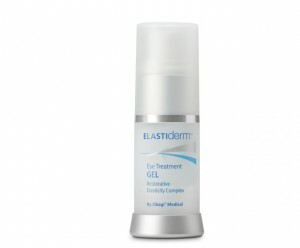 Find them at dermatologist and plastic surgeon clinics, medical spas and via other skin care professionals. 4. 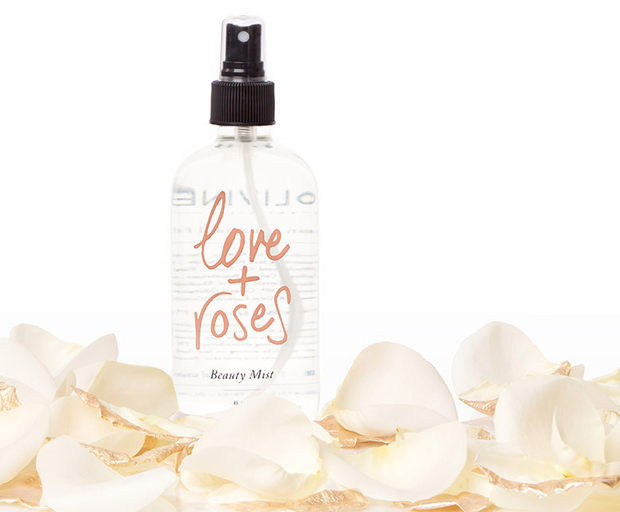 Olivine Love + Salt Beach Hair and Body Mist, $25: Love + Salt is a vegan, volume-enhancing mist which will give you divine beach waves, in manner of a Californian sun goddess. Even better, you can spray it all over your body for beautifully hydrated skin thanks to “good” hydrating salts like Himalayan pink salt. 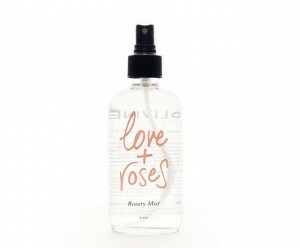 And, happy days, Love + Salt is 100 per cent natural, vegan, cruelty-free and eco-friendly. It’s a love/love! 5. 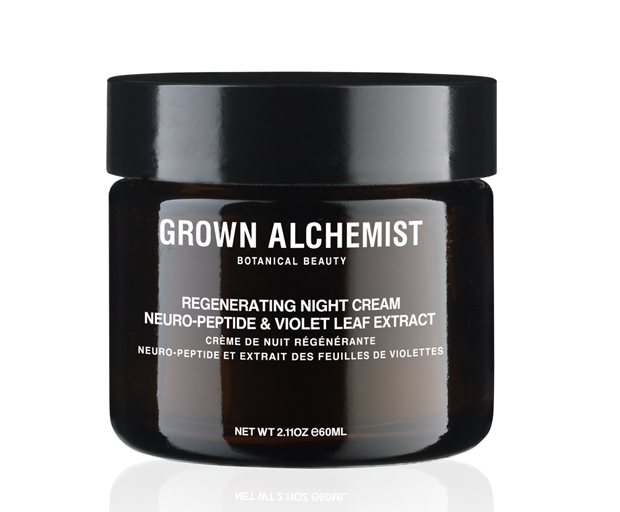 Grown Alchemist Regenerating Night Cream: Neuro-Peptide & Violet Leaf Extract, $84.95: This rich facial cream is formulated with a potent blend of peptides, antioxidants, vitamins and more. Its aim? To beautifully restore skin elasticity, noticeably reducing the appearance of fine lines, and soften and smooth the skin while boosting hydration. And ladies, this hard-working product does all this while you sleep. Yay! 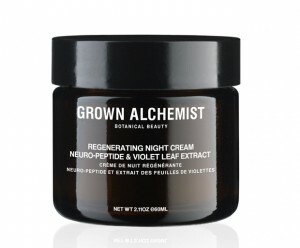 And this brand is the business: organic, anti-aging skincare, body and hair care. 6. 100% Pure Mint White Tea Moisturiser, $39.95, via: This super lightweight, non greasy, mattifying facial moisturiser is said to hydrate and nourish the skin without clogging pores. Even better, it’s packed full of skin-loving, nourishing, organic nutrients, vitamins and antioxidants to keep your skin healthy, hydrated, and looking youthful. Naturally, there’s no hidden nasties (pardon the pun), and it is instead loaded with goodness, and so is suitable for sensitive skin types, vegans and those avoiding gluten. 7. Waterlily Moroccan Rose & Guava Hand Treatment, $42, via: This luxurious hand and nail crème treatment is a rich buttery blend of cocoa and shea butters finished with precious oils of evening primrose, apricot and jojoba. Laced with an exotic blend of skin brightening fruit extracts and pro vitamin B5 and E to protect and repair nails and cuticles, I adore both its heavenly feel and smell. 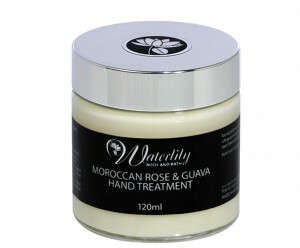 Treasured oils of Moroccan rose with healing benzoin complete the treatment, to promote gorgeous hands and stunning nails. Hands down, it’s a dead-set winner. 8. Tata Harper Elixir Vitae, $399, via: This supercharged, lightweight anti-aging face treatment promises to reduce wrinkles, which is lucky because, motherhood! It works by visibly smoothing the skin’s surface and filling the look of fine lines, topically delivering the visual effect of an injectable. 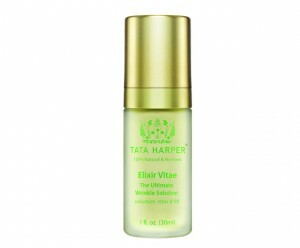 What’s more, Tata Harper is a 100 per cent fresh, natural and cult-status beauty brand favoured by A-listers like Rachel Zoe. Sold! 9. Grown Alchemist Age-Repair Serum: Peptide-8 & e-2 Polysaccharide, $94.95: Smooth those expression lines faster than Usain Bolt, with this potent, fast-acting anti-aging serum. Peptides 8 & 6 combine to erase the look of forehead brow creases, squinting creases surrounding the eyes and feathery lines surrounding the lips. 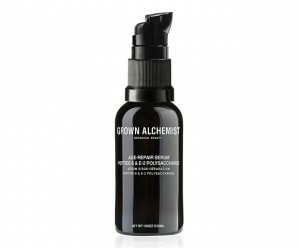 And all bases are covered with this organic, anti-aging skincare, body and hair care brand. Sign me up! 10. Obagi Professional-C Serum 10%, $69.95: Got dry, irritated, or sensitive skin? 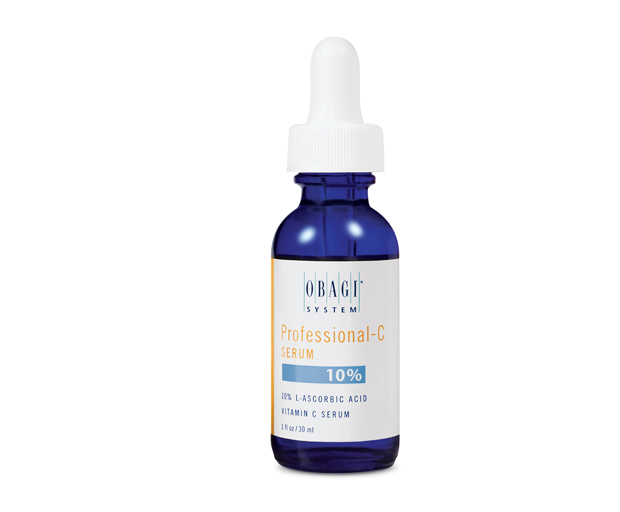 Help combat the signs of skin damage, via the healing power of Vitamin C, with this gentle yet concentrated formula. A skin antioxidant, Vitamin C is said to brighten skin, retain moisture, replenish Vitamin E and more. Your skin will love you for it! Since we’re already in the midst of classic autumnal weather – sunny one day, raining the next – it’s all about using the summery items and layering them for the colder weather. 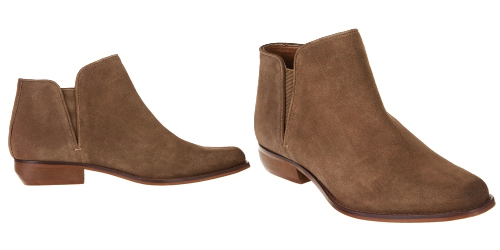 While this isn’t a PSA about buying a completely new winter wardrobe (well, not yet), it’s about providing some inspiration for the colder weather, and making the most of the items already in your wardrobe-floordrobe. We’ve teamed up with our friends from THE ICONIC to bring you a few key looks ideal for that in-between weather. Happy shopping! 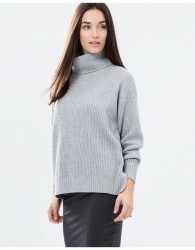 Transitional seasons such as autumn and spring are often difficult to dress for. Investing in a few key pieces such as jackets, shirts, boots, and accessories will enable you to layer your clothes in the colder weather, and style a simple outfit during those warmer days. 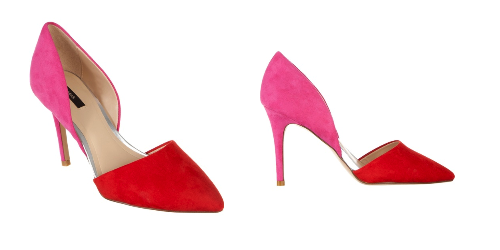 Shop our exclusive trans-seasonal edit below with the help of our friends at THE ICONIC. Happy shopping! Australian actress Naomi Watts was rocking some seriously voluminous locks at the annual Oscars this year, and who wouldn’t want to recreate this look at home? Her polished, tousled waves are easy enough to achieve if you have the right products, and with the help of JOICO you can easily get it. 1. Apply JOICO Power Whip Whipped Foam to dry hair from root to tip for protection and smoothness. Add a slightly off centred side part. 2. 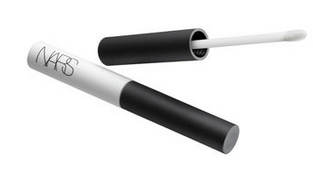 Take 1/2 inch subsections and wrap around a barrel curling iron, holding each piece for 5 seconds. Unwrap and still holding the hair, pull down from the end to relax the curl for a looser wave. Use JOICO Matte Grip throughout hair for a textured look. 3. Finish off with JOICO Humidity Blocker to hold the waves while eliminating frizz for a flawless red carpet look. Supermodel Miranda Kerr has the perfect base for almost any makeup look, with just one of our favourites including a deep-red lip stain. This trend is really easy to master (even for beginners), and lasts for hours even if you’re eating and drinking. We share some of the best ways to apply your lip stain, and how to get Miranda’s trendy look this season. Most lip stains are quite opaque, meaning they are packed with colour and rarely give you a natural, glossy look. 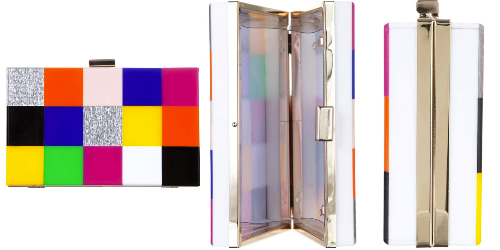 Use a liquid lip stain to create a subtle pop of colour on both your cheeks and lips. 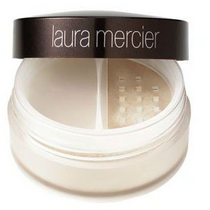 The best way to apply this is with your fingers, and pat gently onto moisturised lips. Just like liquid lip stains, crayons are easy to apply and give you a lot of control. Start by lining the lips, then colour the inside. Fix up any errors by dipping an cotton bud into a micellar water, and dabbing the surrounding area. If you want your lip stain to stay on for hours, then a stick is your best option. 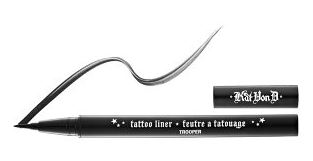 Use a lip brush to carefully fill in any gaps, and reach those difficult places. Make sure to moisturise and exfoliate your lips before using a dark shade, since these colours have the tendency to emphasise cracks and dry patches. While the thought of applying a marker onto to your lips may feel rather unsettling at first, it’s one of the best ways to maintain a bright colour. Make sure to firstly line your lips, then dab the product from top to bottom. 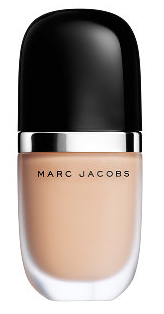 It will take just a few minutes for the first layer to dry, before applying a second for a deep glow. Keep your lips feeling hydrated by moisturising well before applying a lip stain. These formulas are known to be a little more harsh, and can disrupt the delicate nature of your skin. 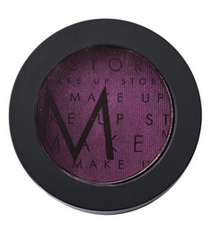 Add one coat, and wait for it to completely absorb before applying a lip stain over the top. 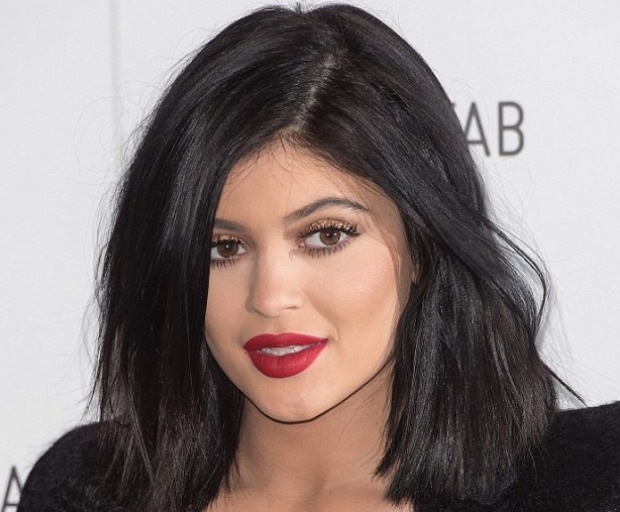 If you’re not a fan of the matte look, use a clear gloss over the lip stain. 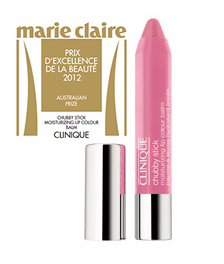 Not only does this help to lock-in the colour, but will also create the illusion of luscious lips – just like Miranda! Short-haired celebrities such as Rose Byrne have an effortless hairstyle which is easy to maintain if you’re constantly strapped for time. 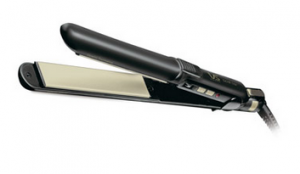 Create some signature Hollywood curls by using an iron or wand which keeps hair voluminous and bouncy for days. Follow this easy guide to achieve classic Hollywood curls just like our girl, Rose! 1. Begin with hair which has been freshly washed and dried. 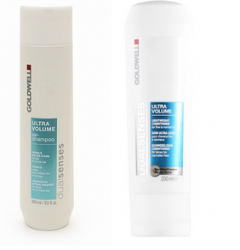 For an extra lift on your roots, use a volumising shampoo which creates an extra boost with minimal effort. Massage gently into your hair, and rinse with lukewarm water. 2. 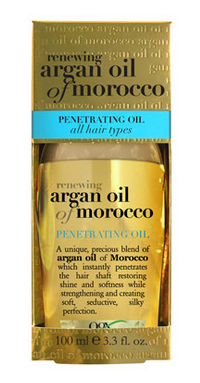 After hair has completely dried, use a pea-sized amount of oil and work this into your ends. Don’t bring it to the scalp since it will only lead to flat, lifeless locks. 3. To create those signature curls, use a wand, iron, or old-school rollers; it just depends on what you’re most comfortable with! If you are using a curling wand, section hair with a clip and start from top to bottom. This will ensure that the curls at the top will last, and won’t drop in the process. 4. 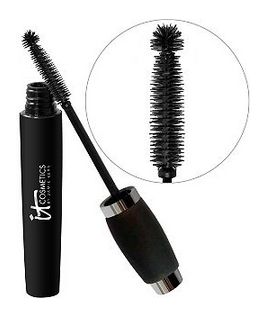 Wrap small pieces of hair around the wand for 5-7 seconds, then release and shake the hair. This creates a classic, curl which doesn’t look too refined. 5. 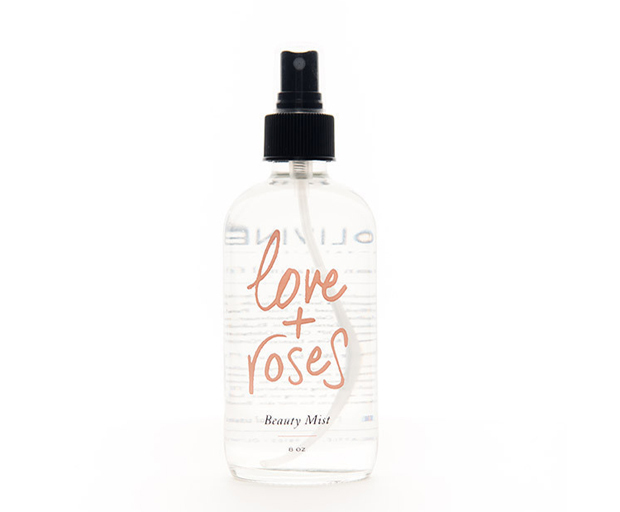 After you’re done, lightly spray your roots with a sea-salt spray. 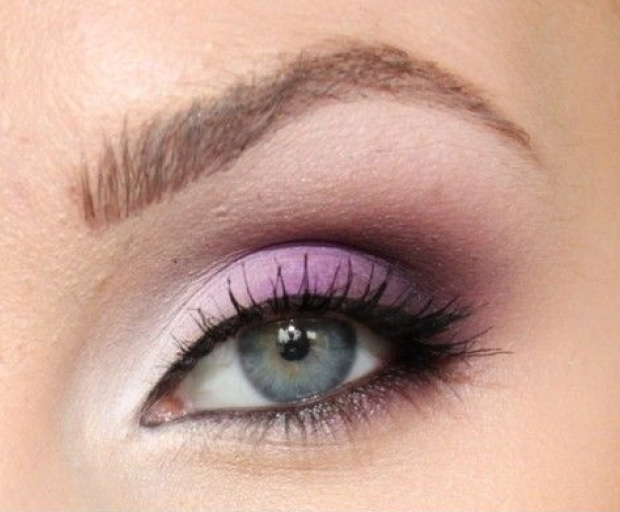 Work the product in with your fingers to create some extra volume before heading out the door. Reality television star Stassi Schroeder is known for her central role as one of the many cast members of Vanderpump Rules. We immediately fell in love with Stassi’s new shorter hairdo in season 3 of the hit show, and created this easy tutorial to achieve her voluminous look. 1. Start by giving hair some much needed body and bounce in the shower. Use a volumising shampoo and conditioner which is designed to lift your roots, and keep hair looking shiny and healthy all day long. This formula is packed with SmartBoostComplex which is perfect for hair which needs a little love. 2. Carefully dry hair with a towel, and apply a hair serum into the ends. 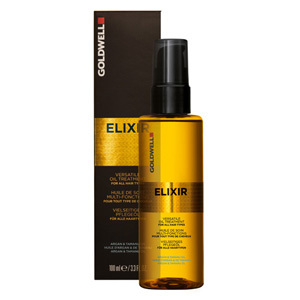 This is best if your hair is still damp, since it absorbs the product better. Do not rinse out. 3. 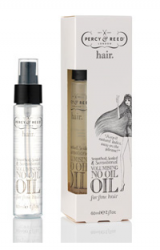 Apply a volumising oil treatment between your fingers, and run evenly throughout your hair. 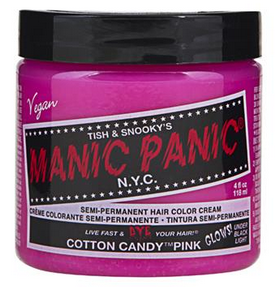 Scrunch the product into your scalp, and work it all the way down to the ends. 4. Blow-dry your hair on a low heat until it’s completely dry. This will make it easier to style later on. 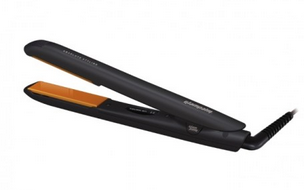 Once hair is dry, use a thermal heat protector on your ends. 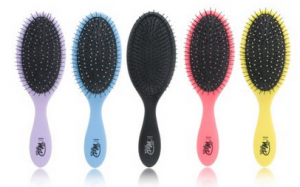 This is important since it will help to protect the hair from heat damage. 5. Use a straightener or curling wand (whatever you prefer), to create big, bouncy curls. Keep the curls away from your face, and work from front to back to create a long-lasting hairstyle. 6. 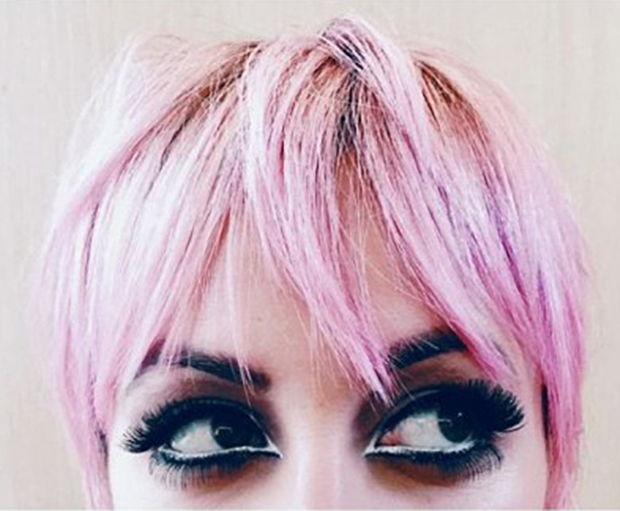 Once your hair is done, carefully brush with a wide-tooth comb, and apply a dry shampoo to your roots for extra lift. 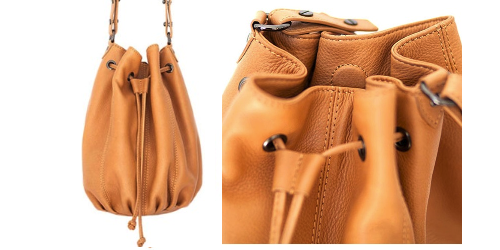 Nowadays Victoria Beckham is known for her remarkable fashion design as opposed to her hair. But she always looks refined, and wears her hair in very flattering and appropriate styles for the occasion. Her classic updo is easy enough to achieve, all you need is a handful of bobby pins and an extra-strength hairspray to recreate this look. 1. Start with air-dried hair, and work with the natural texture of your hair. Not only will this save you some time, but it’ll also guarantee that your hair will stay in place all day. 2. Carefully comb through the ends of your hair, and apply a shine serum from root to tip. This will leave your hair looking beautiful and healthy. 3. Pull your hair up and away from the jawline at a slight angle – this look is flattering for all women, regardless of hair texture or bone structure. 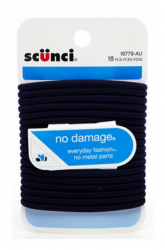 Then secure with an elastic band. Brush through the pony tail to give a little extra thickness. 4. Curl the hair around the base of the ponytail, then secure with bobby pins. 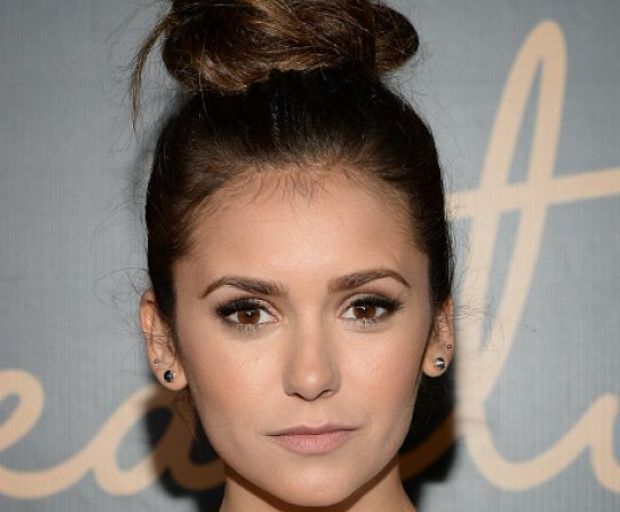 Carefully pull out individual hairs to make this hairstyle look lived-in. Set with hairspray.